ER/Studio Data Architect helps to address all of these situations, with robust logical and physical modeling, data dictionaries, forward and reverse engineering, and more. Data modelling helps organisations make better business decisions with accurately interpreted and rapidly changing data. Model data from relational, NoSQL, big data, BI and ETL sources. 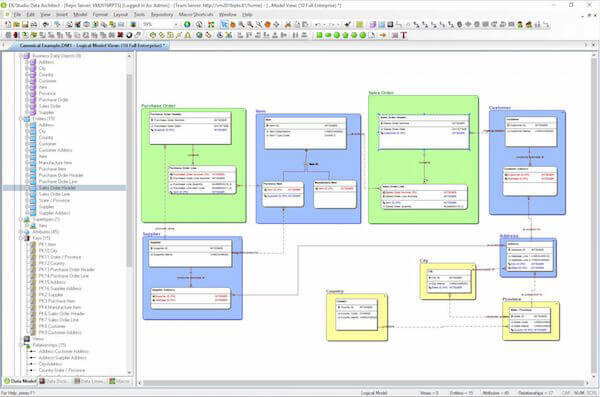 Whether you are creating a new model from a conceptual diagram or reverse-engineering from an existing database, IDERA ER/Studio Data Architect is a powerful tool that helps you easily and effectively design and manage your logical and physical data models. 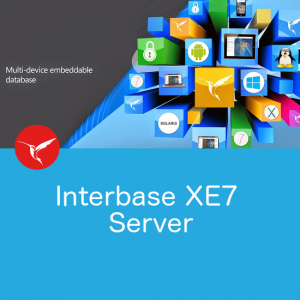 Import and reverse-engineer content from multiple data sources into logical and physical data models, and integrate the elements into reusable constructs with an enterprise data dictionary. Easily compare and merge differences between data models and databases to reconcile changes. Leverage rich text editing along with relationship font and color inheritance to enhance model content and appearance. 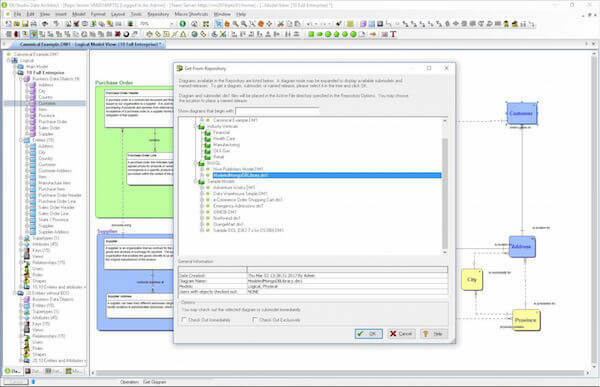 Assign a naming standards template to your model, sub-model, entities, and attributes. Those naming standards will be applied automatically between the logical and physical models, simplifying the data modelling process and ensuring consistency between models. 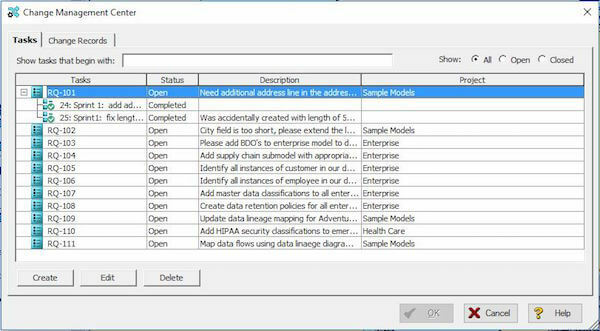 With Data Architect Professional, you can also integrate model elements into reusable constructs via a built-in enterprise data dictionary. 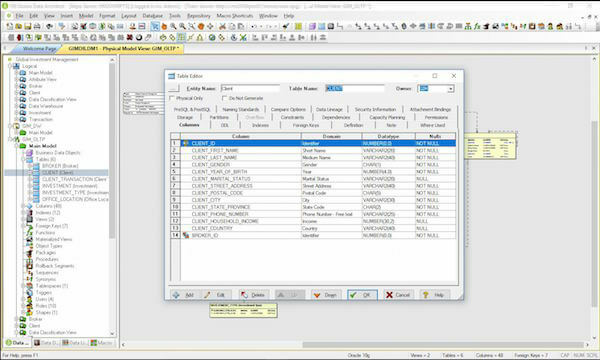 The multi-level design layers in ER/Studio Data Architect allow for the accurate visualisation of data. Manage data model version control and share data assets in the repository included with Data Architect Professional. Create and track tasks and view changes to data models aligned to agile development methodologies. Universal mappings provide links between instances of the same concept across models and databases to enhance traceability, and data lineage diagrams show the source, target, and transformation details for connections between databases, models, metadata, and data sources. Organisations can obtain a clear understanding of where their data originated, where it is used, and what the data actually means. 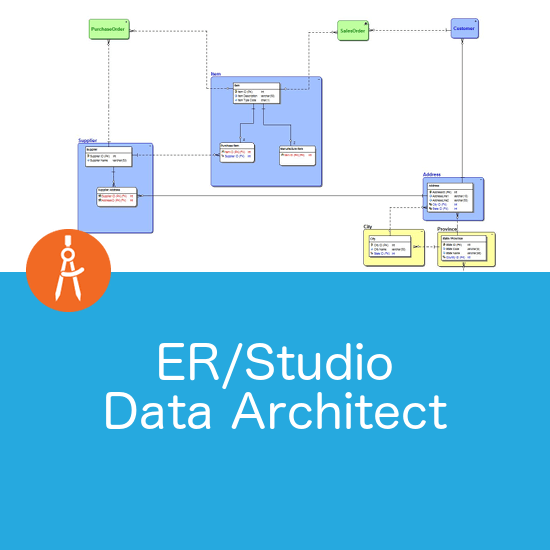 ER/Studio Data Architect edition is the feature-rich tool with extensive data modelling capabilities across multiple relational and big data platforms, along with import bridges for other common modelling tools. ER/Studio Data Architect Professional edition also includes the model repository for version control and agile change management. Round-trip database support gives ER/Studio Data Architect users the power to easily reverse- and forward-engineer, compare and merge, and visually document data assets across multiple relational, NoSQL, and ETL platforms and data sources. 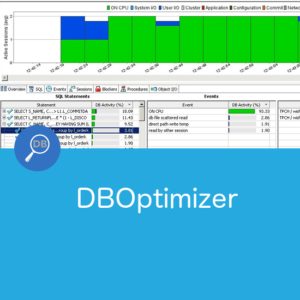 Built-in facilities automate routine data modelling tasks so users can analyse and optimise database and data warehouse designs faster than ever. Create Business Data Objects by assigning one or more related entities to a BDO. You can easily view attributes, definitions, or other information about the entities in the objects. These BDOs now become reusable objects that can be used in other sub-models within the model. 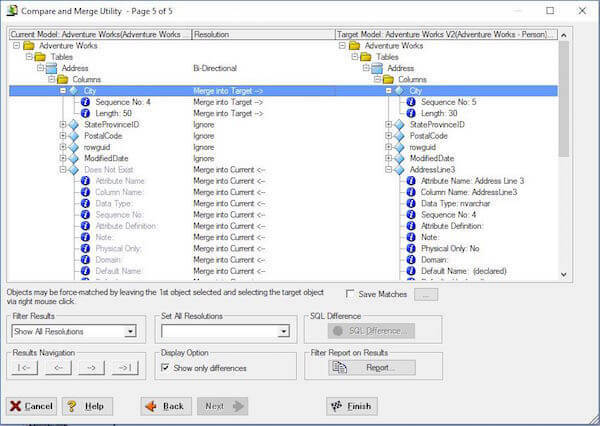 You can quickly expand or collapse a Business Data Object (BDO) to simplify the model view for different audiences. The Repository (included with ER/Studio Data Architect Professional) provides a secure and scalable environment for model and object version management and change management. Data modeling teams can check-out and check-in portions of the same model to work collaboratively within the repository, and easily identify which model objects have been checked in using the model explorer tree. ER/Studio Data Architect’s Compare and Merge wizard helps you reduce duplication and risk associated with multiple data sources and platforms. Quickly compare data models and databases to identify differences, and determine whether to merge differences to the source or the target. ER/Studio generates the Alter scripts to implement the changes for a database. In ER/Studio Data Architect Professional, data modellers can create change records to represent user stories or tasks aligned to the development workflow and associate them to models stored in the Repository. 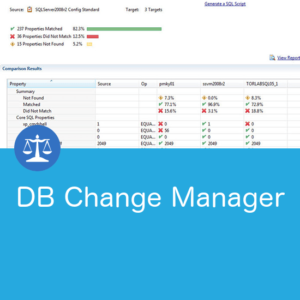 Object check-in and check-out within the Repository can be linked to a specific change record stored in the Change Management Centre. For a more detailed discussion about how ER/Studio might meet your data modelling requirements, fill out the contact form and we’ll follow up with you.